Athletic Floors - Commercial Flooring & Mats Vancouver | Source Floor & Specialties Inc. Source Floor offers a wide range of athletic flooring for pool areas, saunas, hot tub areas, and traditional gyms ranging in size from small strata/apartment complex workout rooms to Trevor Linden Club 16 commercial gyms. Please note: our products are commercial-grade athletic rubber flooring products, and are typically not within the budget of small residential projects and home gyms. Source Floor has partnered with a variety of athletic flooring suppliers to help you find the right product for your specific needs. 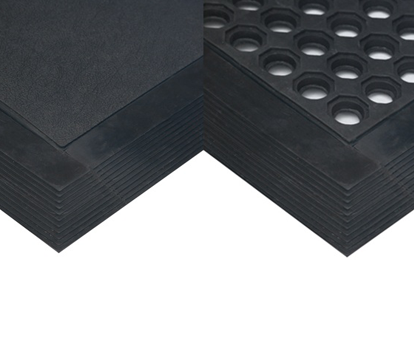 For many weightlifting and cardio room applications, the traditional rubber floor in a variant tailored to your room’s unique needs is the best fit.